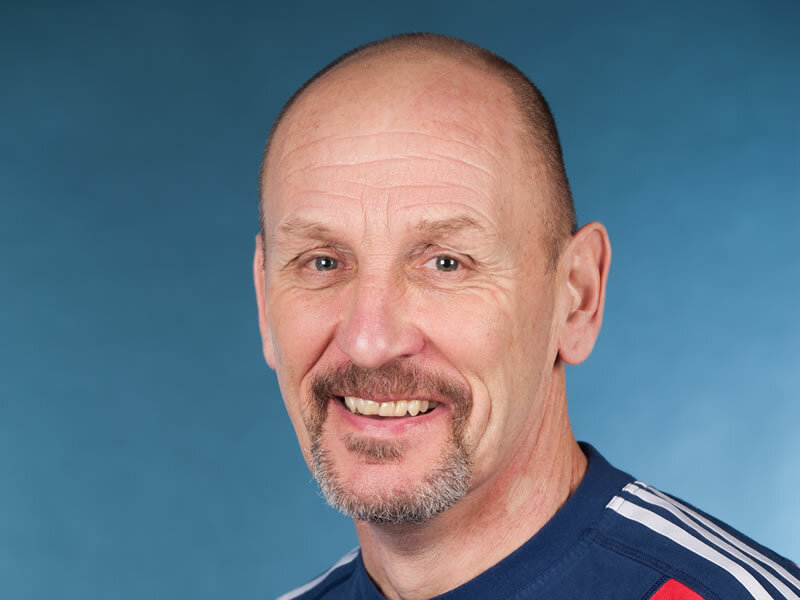 Rob McCracken MBE is the Performance Director of GB Boxing and has responsibility for all aspects of performance and the success of the Podium and Podium Potential squads. 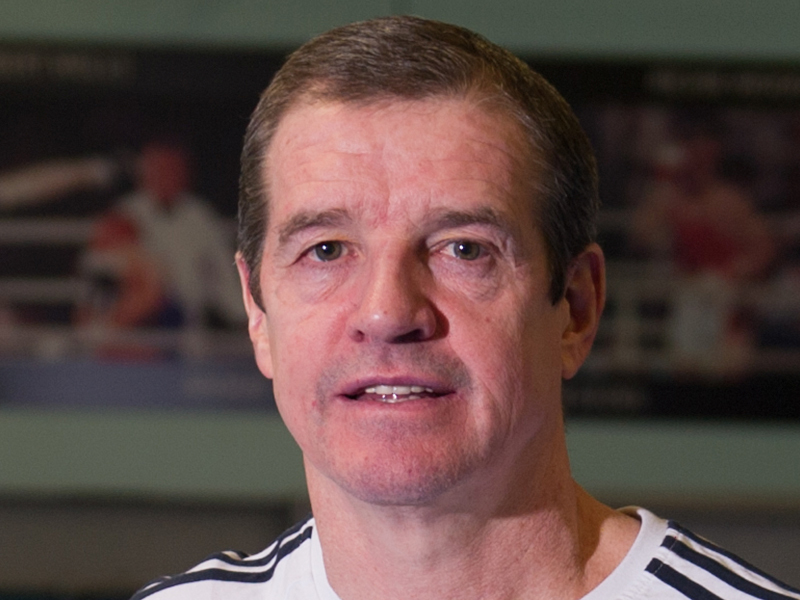 Since he was appointed in November 2009, GB Boxing has witnessed a period of unprecedented success which has seen men and women from the squad win 48 medals at 16 major international competitions. This included the London 2012 Olympic Games when Great Britain finished top of the medal table for boxing with three gold, one silver and a bronze. 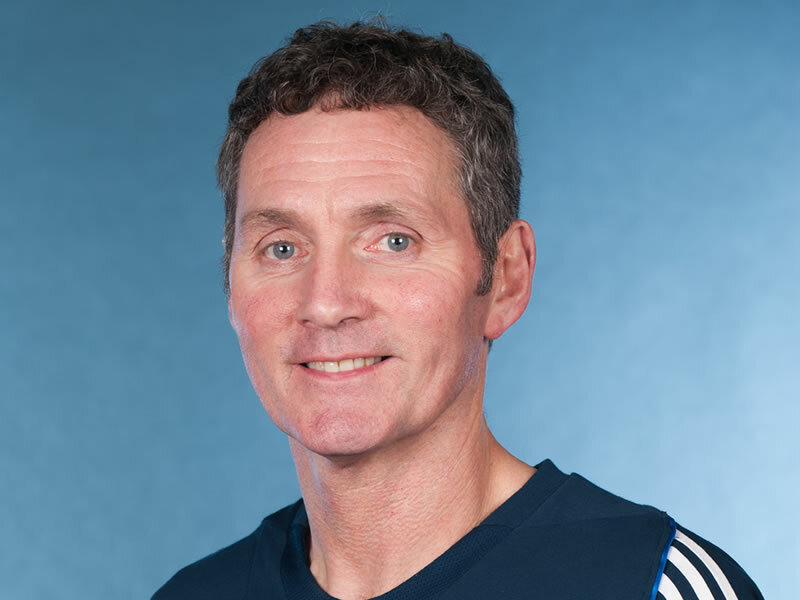 As Performance Director, Rob leads a Performance Team of more than 30 people made-up of full-time time Podium coaches, part-time Performance coaches and sport science and medical experts, some of which are contracted from the English Institute of Sport. He is also the Head Coach of the British Lionhearts team that competes in World Series of Boxing. Before taking on the role of Performance Director, Rob worked as a boxing coach and was a consultant to GB Boxing. As a professional coach, he was best known for his role with three-time world super-middleweight champion, Carl Froch, whom Rob trained throughout his career. Prior to coaching, Rob was a boxer who represented Great Britain as an amateur and went on to win 33 of his 35 bouts as a professional. He boxed for the WBC middleweight world title in 1995 and held British and Commonwealth titles before retiring in 2001 to embark on his career as a coach. In 2010 he was nominated for the award of’ High Performance Coach of the Year’ by sports coach UK. Following the boxing team’s historic success at the London Olympics he was awarded the MBE in the 2012 New Year honours list. 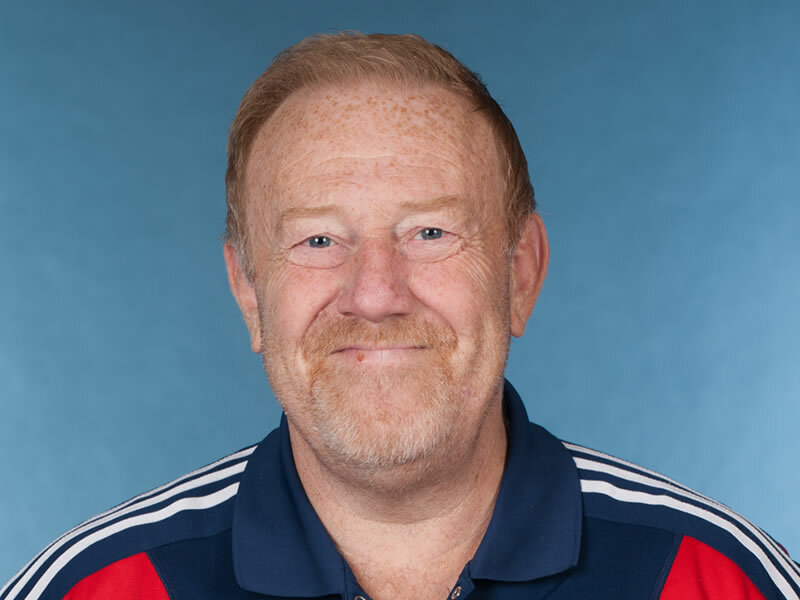 Dave has worked full-time with the World Class Performance Programme since 2009 and was an integral part of the team that delivered Great Britain’s best Olympic boxing performance for over 100 years at the London Games. In October 2012, he was named Best Coach of the Year by the International governing body for boxing, AIBA, in its Annual Awards. Dave also coaches the British Lionhearts team that participates in the World Series of Boxing. 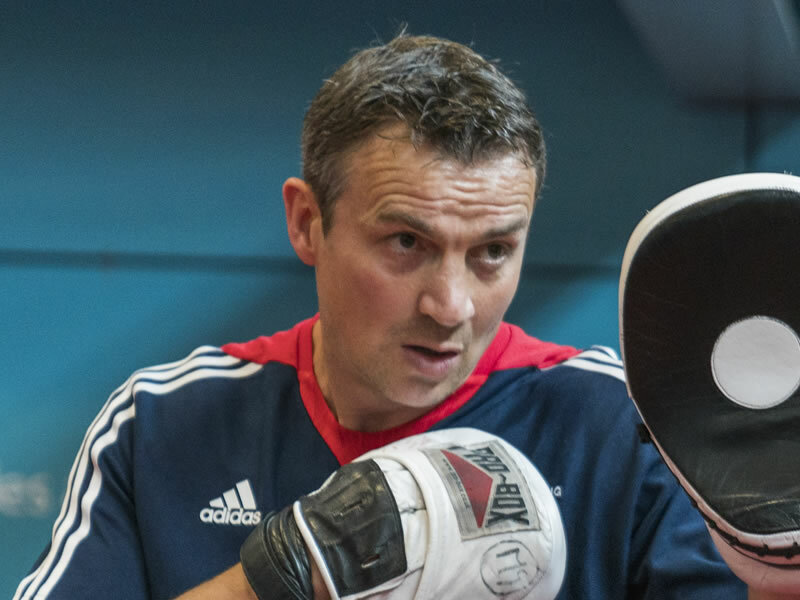 Before becoming a full-time GB Boxing coach, Dave was England Boxing’s regional coach for the Home Counties and worked as a Great Britain and England coach for ten years, attending Commonwealth Games and world and European Championships. He was head coach at Bracknell Boys Club for 26 years where he helped to develop a number of school and junior champions. Lee has worked full-time with the GB Boxing squad since March 2010 and coached the boxers throughout the build-up to the 2012 Olympics and at the Games itself where the team delivered Great Britain’s best boxing performance for over 100 years. He also coaches the British Lionhearts team that participates in the World Series of Boxing. Before this, Lee worked part-time coaching boxers that competed for Great Britain and, over a 10 year period, he worked with numerous boxers that went on to be Olympic and world Championship medallists including Frankie Gavin, Tony Jeffries, Audley Harrison and Amir Khan. Lee has been a coach for more than 20 years and started out at Folkestone Boxing Club in Kent. He also boxed for England as an amateur. Paul has been full-time with the GB Boxing squad since March 2010 and coached the boxers throughout the build-up to the 2012 Olympics and at the Games itself where the team delivered Great Britain’s best boxing performance for over 100 years. Paul also works with the British Lionhearts team that participates in the World Series of Boxing. Before joining the BABA full-time, Paul coached part-time for Great Britain for ten years. He was the head coach at both Rotunda ABC and Stockbridge ABC in Liverpool and has coached more than 75 national champions including the Olympic bronze medallist and 2006 Commonwealth Game champion, David Price. Bob worked with the male and female boxers in the build-up to the London Olympics. Prior to this, he had been coaching part-time with Great Britain since 1999 and worked with a number of Olympic medallists including James DeGale and Amir Khan. He has more than 25 years’ experience including spells as head coach at Warley ABC, Lions ABC Brierley Hill and Stourbridge Boxing Academy. 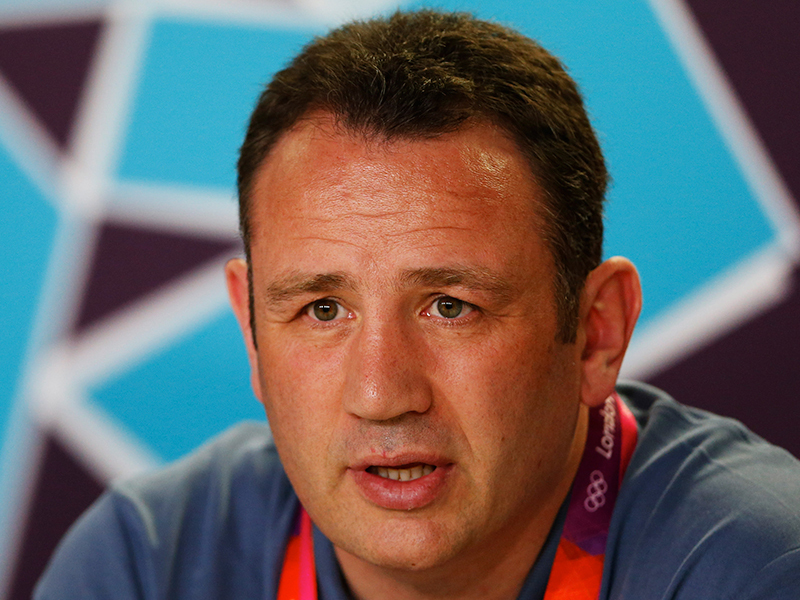 He has been GB Boxing’s lead Podium Potential coach since 2013. Gary has been coaching for over 20 years at Hollington ABC and Lynn ABC in London where he has worked with numerous champions. 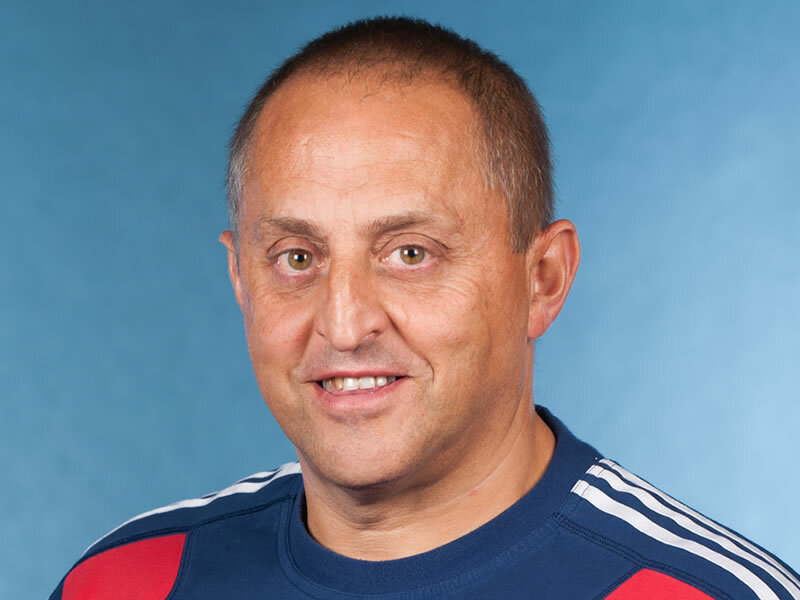 He has been involved with the Great Britain set-up since 2003 and was appointed a full-time coach in 2014. He also works with the British Lionhearts team that competes in the World Series of Boxing. In 2015, he completed UK Sport’s Elite Coaching Apprenticeship Programme (ECAP). Richie has been a coaching consultant to the GB Boxing programme since 2008 and works with the squad for two-days-per week. A former boxer, he won titles as both an amateur and a professional. He won a bronze medal at the 1988 Olympics and Gold at Commonwealth Games in 1990 before going on to become WBC Super-middleweight champion in 1998. Richie retired from the ring in 2000 and now works as a coach and broadcaster, providing commentary and analysis on boxing for BBC TV and radio, Sky Sports, ESPN, BT Sport, Channel 5 and a variety of other outlets. GB Boxing’s core coaching team is supported by a group of part-time Performance Coaches that provide support across the entire World Class Performance Programme (WCPP) and work with boxers from the Emerging Talent Programme and the Podium Potential group as well as the men and women’s Podium squad. The Performance Coaches are mentored by the Senior Podium Coaches and their role involves working with the boxers at GB Boxing’s training facility in Sheffield and travelling to overseas training camps and tournaments with teams to build-up their knowledge of international boxing and competitions. 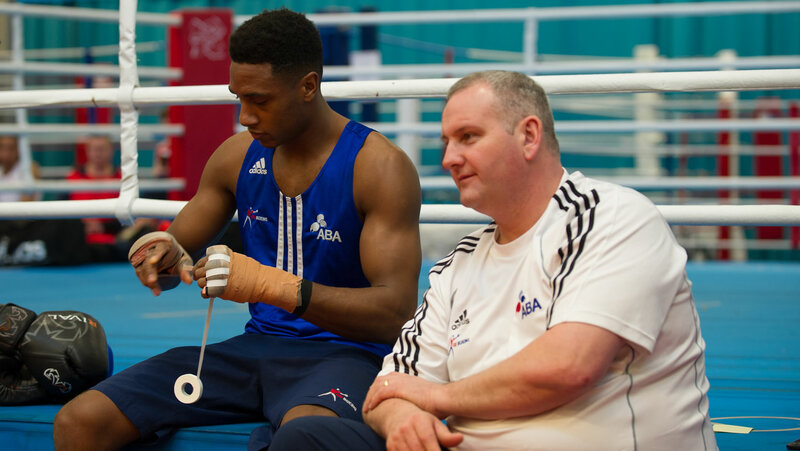 This approach ensures that GB Boxing is providing on-going learning and development opportunities for the next generation of coaches within the pathway.